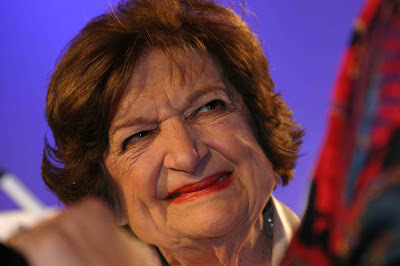 Helen Thomas Archives - Joe.My.God. 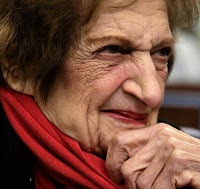 On her SiriusXM radio show, yesterday Rosie O’Donnell defended Helen Thomas, saying she didn’t think what Thomas said constituted hate speech. The clip below was created by a pro-Israel site. White House press corps grand dame Helen Thomas takes no mess from press secretary Robert Gibbs.